Additional Information (e.g. previous Scouting history, details of any additional needs, offers of help etc. I agree that the information supplied above can be recorded on computer for use by The Scout Association only.  The Explorer Scouts at 1st Woosehill are run as an autonomous unit. 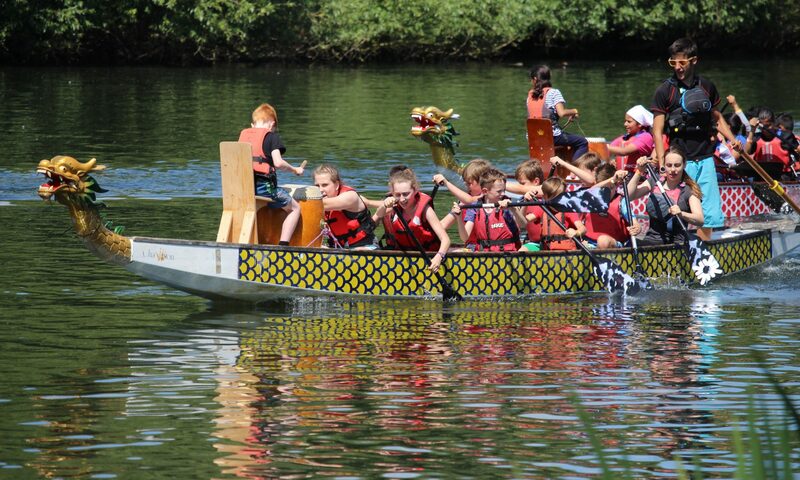 Applications should be made via Wokingham District Scouts. After your application has been submitted it will be processed by one of the team, you will then receive an acknowledgement within 3 weeks that your child has been added to our waiting list. Vacancies in all sections of 1st Woosehill Scout Group are at a premium. We are often unable to offer a place to a child immediately upon reaching a suitable age. When spaces do become available, parents/guardians will be contacted by e-mail or telephone (not in writing, so please advise if e-mail or telephone contact details change). A child that does not obtain a place in one section will be held on our waiting list for the next age group with no need to reapply for each section. For more information please see our Waiting List Policy. If you have any questions about your application or need to make any amendments, please contact us using our General Enquires form.